In Nevada an adult 21 years or older, may legally possess up to one ounce of Marijuana. Anyone under the age of 21 found in possession of less than one ounce of Marijuana, will be charged with a Misdemeanor offense. 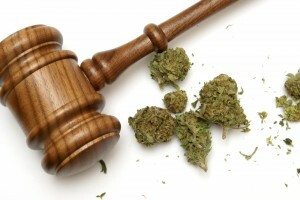 Possession of Marijuana, of one ounce or more is a Felony offense. And Possession of larger quantities of Marijuana can lead to a Marijuana Trafficking charge, which carries high mandatory prison sentences. Nevada allows medical patients, 18 years or older, to apply for a Medical Marijuana card, which grants them the privilege to possess up to 2.5 ounces of Marijuana. Although legal under Nevada law, any Marijuana use or possession is still illegal under Federal Law. 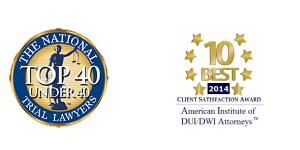 Las Vegas Criminal Defense Attorney Michael A. Troiano is experienced in defending his clients for a variety of drug charges, ranging from a first time possession of drugs and/or paraphernalia charge, to the most serious of Trafficking offenses. 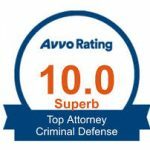 He will discuss all possible defenses on your Marijuana case and work towards a dismissal or reduction to a lesser non drug related charge and help you avoid jail or prison.